With over 17 years of real estate experience, we pride ourselves in delivering results while building relationships that last a lifetime. iTrend Realty never ceases to amaze with beautiful homes and properties for every taste and lifestyle. Located near Lake Norman, we are situated in one of the most desirable areas of North Carolina. We have knowledgeable agents who can find the perfect property to meet and exceed your desires. Whether it is a luxury property, golf property, or lakefront property, we can turn your dreams into a lifetime of happiness! 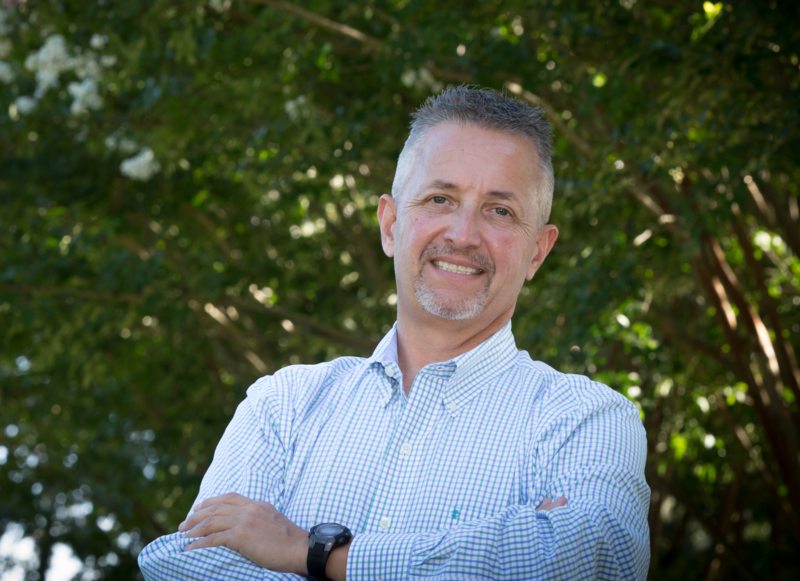 As Owner and Broker of iTrend Realty, I, Rodney Bailey, have been in the Real Estate Market for over 17 years proudly serving the Triad and surrounding areas. As my second year in the real estate business, I became the top producing agent and have maintained that title for over 16 years. I have provided clients with consistency and trust and have shown an ability to satisfy clients in all experiences, whether it be a buyer or seller. In addition to selling single family homes and condos in some of the most desirable neighborhoods, I have also been a marketing agent for numerous developers and builders. I also hold a NC General Contractors license in which I have built custom homes in addition to developed sub-divisions. As an Owner/Broker, I have acquired extensive knowledge and experience in operating a brokerage firm through ambition and motivation to find clients their perfect home. With today’s market conditions and ever changing technology, I realize it is essential to keep up with cutting edge technology. It is important to me to continue to stay knowledgeable in this market but, even more important for my team to continue their education (with new laws changing as well) As the market is constantly changing, it is essential that we as a team work together to keep each other informed of new market and trend information. My philosophy is simple, “Treat everyone the way you would like to be treated.” I believe we provide a service that makes our relationship with our clients a more personal one, as we consider you as not just a client, but as a friend. We want to provide you with the home of your dreams, as well as selling your home for the best price possible. Our client relationship doesn’t just end after a sale of a home. We continue to be forever friends. When you need advice or a lending ear, our door is always open, and we’re just a phone call away. Hi and thanks for taking the time to visit our website! My name is Diana Brandon. I currently live in the Triad with my Fiancé Rodney, my daughter Madison and my daughter Bailey, who currently attends ECU. Before coming to the Carolinas, I was raised in the sunshine state of Florida where both of my parents were in the Contracting/Real Estate business. Though I didn't choose to take hold of the real estate industry until 2015, I was involved with several realtors in the Triad area, whom I did staging and decorating for. I later decided to make a career change and become a Real Estate Broker. All of my clients receive the same treatment, whether they are looking to downsize or in need of a larger home. We work as a team to get you exactly what you're looking for. I'm committed to going above and beyond to make sure you're treated the way I would want to be treated, with Honesty & Integrity. I enjoy working with all Buyers, near and far, in hopes of finding their dream home. I believe in a personal "One on One" relationship as well as providing a service in which Sellers can list their homes and put more money in their pockets! I believe that a person's home should complement their lifestyle. Whether its children, pets, entertainment, schools or transportation, your home should meet all of your needs! We're committed to remaining within your budget all while moving you into the perfect home for you and your family. Being a Real Estate Broker not only brings me joy but also the opportunity to provide a service in which I love. My hope is to build lasting relationships with all of our clients!